Resolume 6 Beta has just been released, adding the ability to sync with other Link-enabled apps like Ableton Live and Serato DJ. 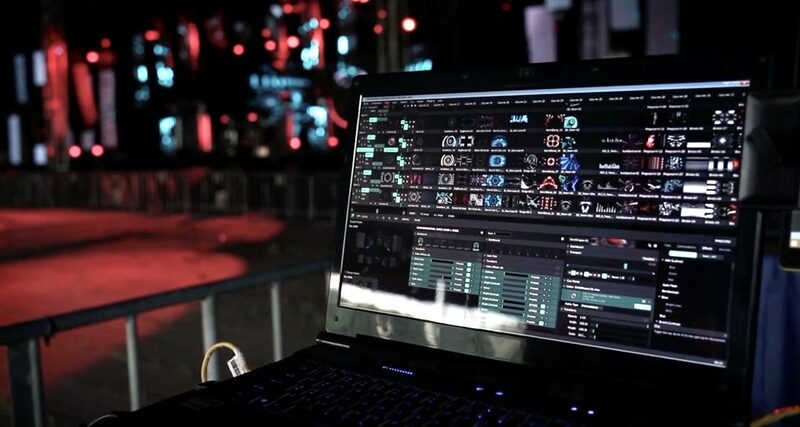 Resolume, the popular video mixing software used in clubs and festivals, has just been updated. Now at version 6 Beta, Resolume adds Ableton Link to its feature set, allowing it to be synced with other Link-enabled apps like DJ software, sequencers and digital audio workstations. 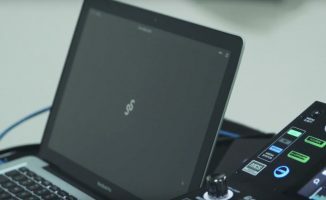 A new, faster engine now runs under the hood, and usability tweaks have also been thrown in the mix for easier use with both a mouse and keyboard as well as a Midi controller. Adding Ableton Link means that you can run Resolume in tandem with apps that you use for DJing such as Ableton Live, Serato DJ, or Cross DJ Pro, and get industry-grade video mixing that’s in-step with your performance. 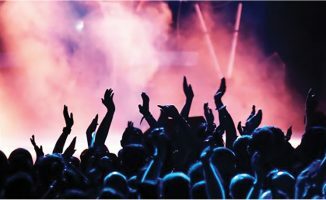 If you’ve been to any major festival or mega club in the past few years, chances are that Resolume is the software being used to power the visuals you see on those huge LED walls. It’s favoured by VJs because, while it only does one thing (ie video mixing), it does it well. 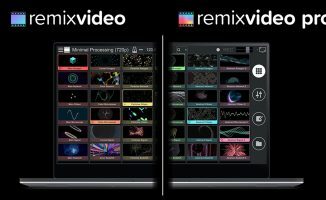 Though video mixing add-ons like Serato Video and Rekordbox Video are fine to use, you just have more flexibility and power over your video playback in Resolume. • Resolume 6 Beta is now available from US$299. Check the Resolume site for more details. Are you interested in video mixing? 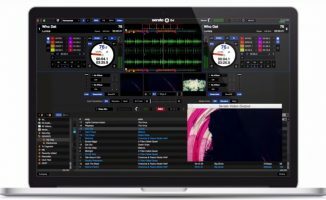 Have you tried out VJing with Serato DJ, Rekordbox DJ, or Virtual DJ yet? What’s your experience been like? Share your thoughts below. Your Questions: How Do I Start Mixing With Video?